We deliver the intelligence and evidence to inform public health policy and practice. Growing concern over the cost of health services, the problem of people living longer with chronic disease and the increase in health risk behaviours means that the need for public health strategies is greater than ever. At the Public Health Institute we are influencing health service design and delivery, as well as health-related policy. PHI has recognised expertise in methodologies such as systematic reviews, the development of public health surveillance systems, qualitative research, the social return on investment, and developing visual and ethnographic methodologies. The Institute draws from a wide range of honorary lecturers and professors based in the health services and other public bodies, both in the UK and abroad, in order to support multidisciplinary approaches to public health. Dr Duncan, the first Medical Officer of Health, and Thomas Fresh, the first environmental health practitioner in the country, were both appointed in Liverpool. 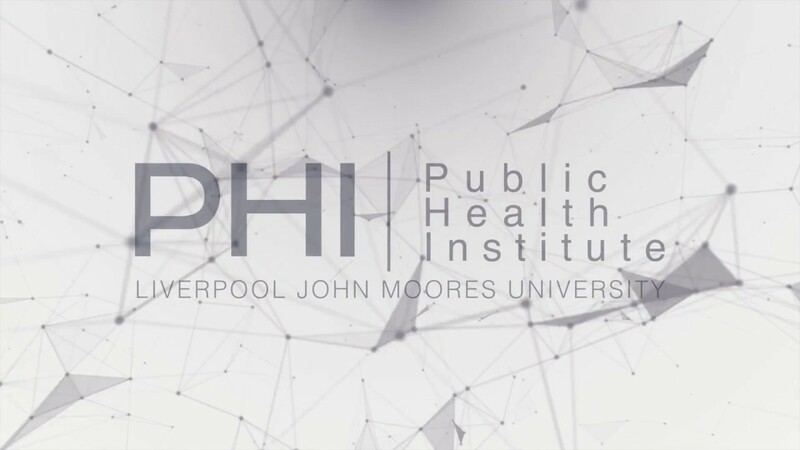 If you're inspired by Liverpool's public health legacy, why not start your own journey into this exciting and challenging field by studying at the world-renowned Public Health Institute? The Institute offers well-taught, research-informed courses which open doors to fantastic career opportunities. Jim talks about how we can use the anabolic steroid using community as an early warning system for drugs and changes in practices.